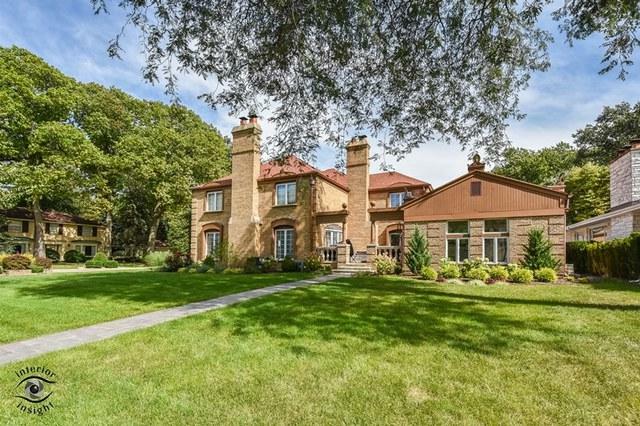 All your needs and wants for today's demand in this Lincolnwood Towers RARE FIND Elegant French Provincial full brick 2 story house with indoor heated pool offering 5-6 large bedrooms; 5-bedrooms are each with attached private bath! 6.2 total bathrooms! 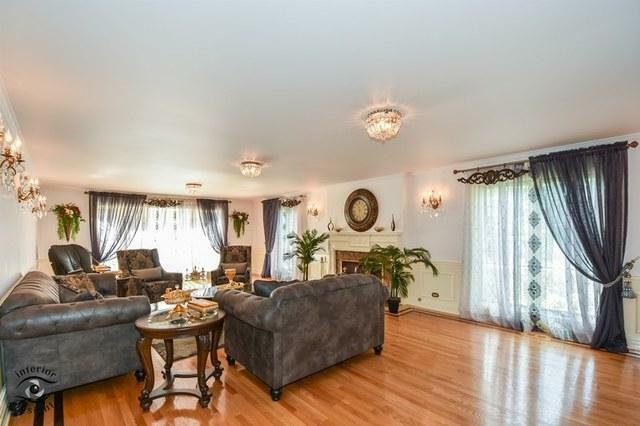 Beautifully updated throughout interior and exterior! Gourmet kitchen overlooking the great pool! Breakfast room! Hardwood floors! 2nd level luxury master suite! 3rd level luxurious 5th bedroom with its own bath. Main level office room can be the 7th bedroom! 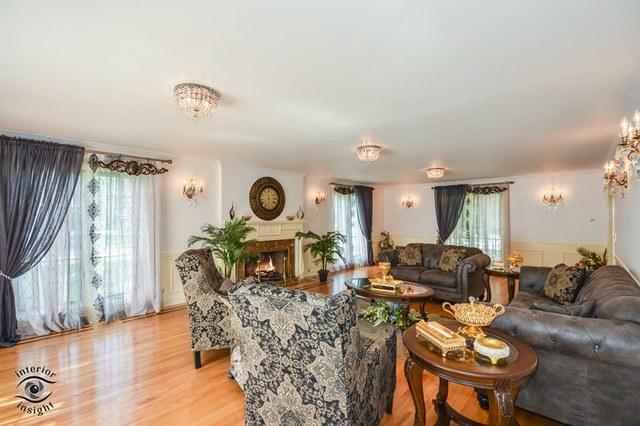 Full finished basement with huge recreation room, 8-Chairs THEATER room! 3-Fireplaces, 3-Attached heated car garage with a living quarter on top of the garage through independent private stair case! The entire house is wrapped with new Cedar and Copper! Convenient location, near Parks, shopping with minutes to major roads and Interstates.